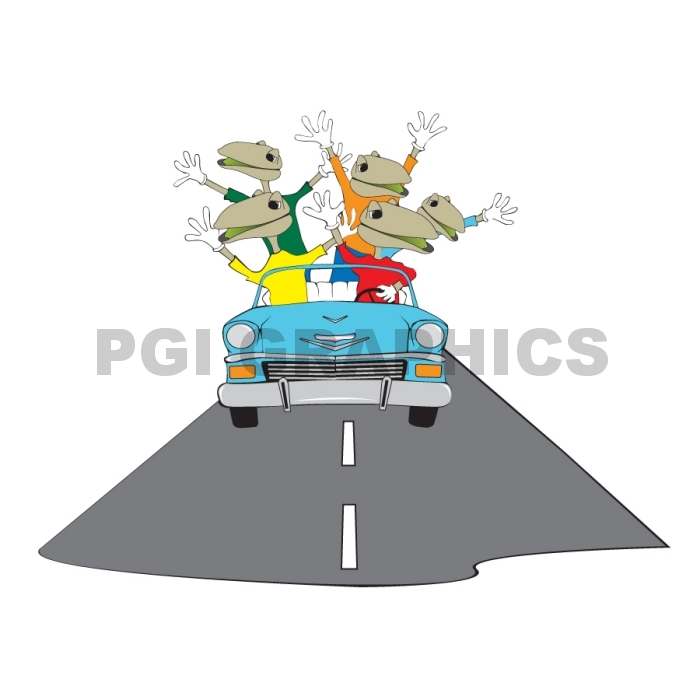 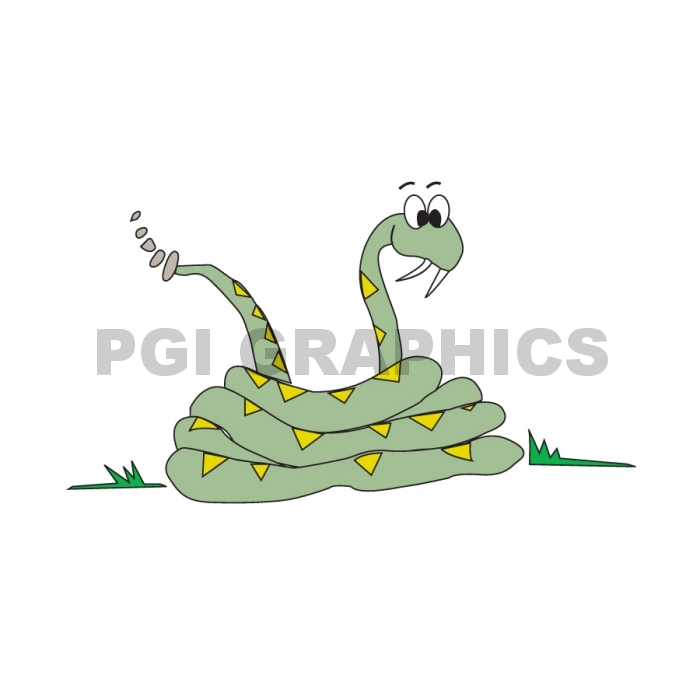 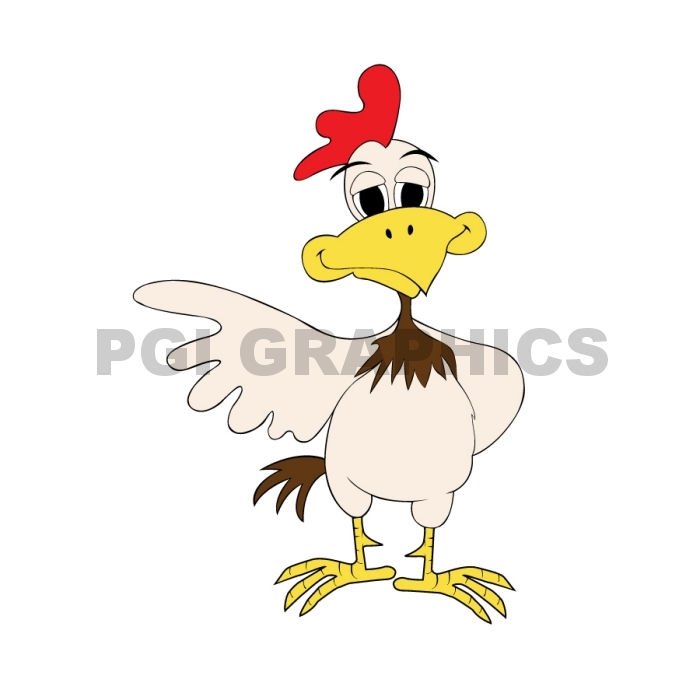 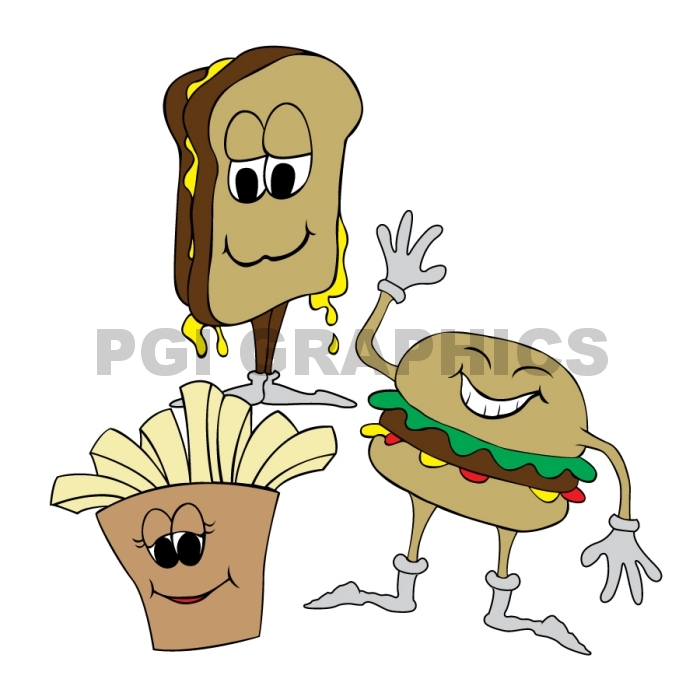 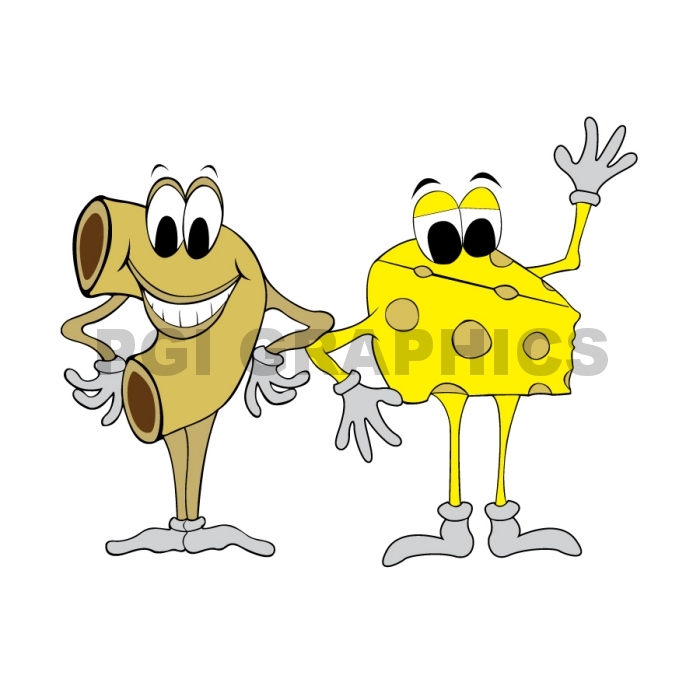 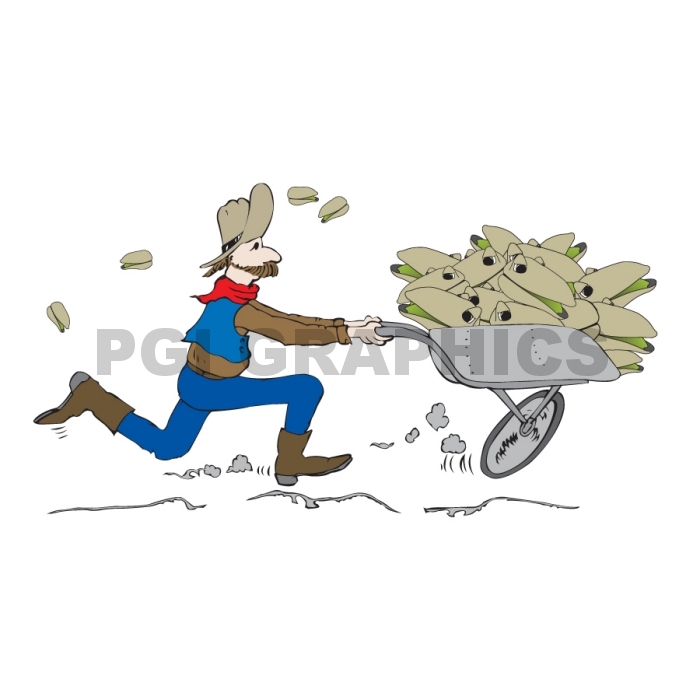 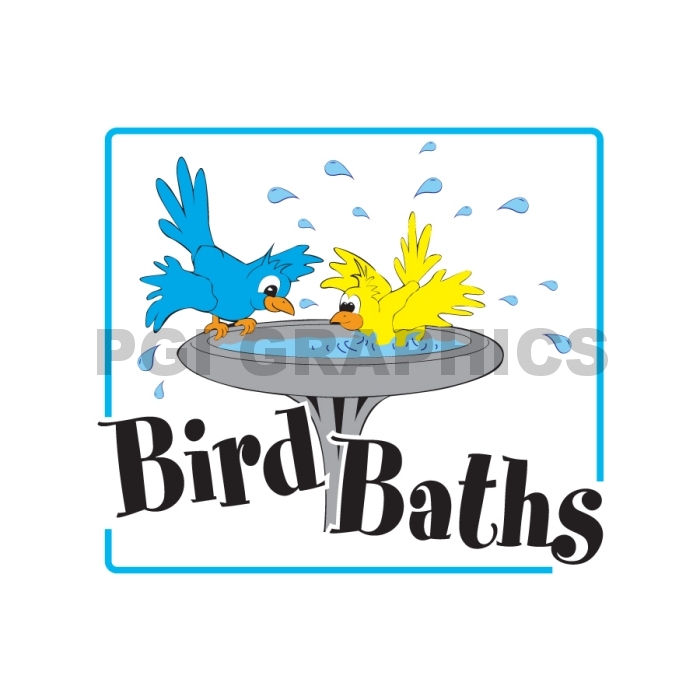 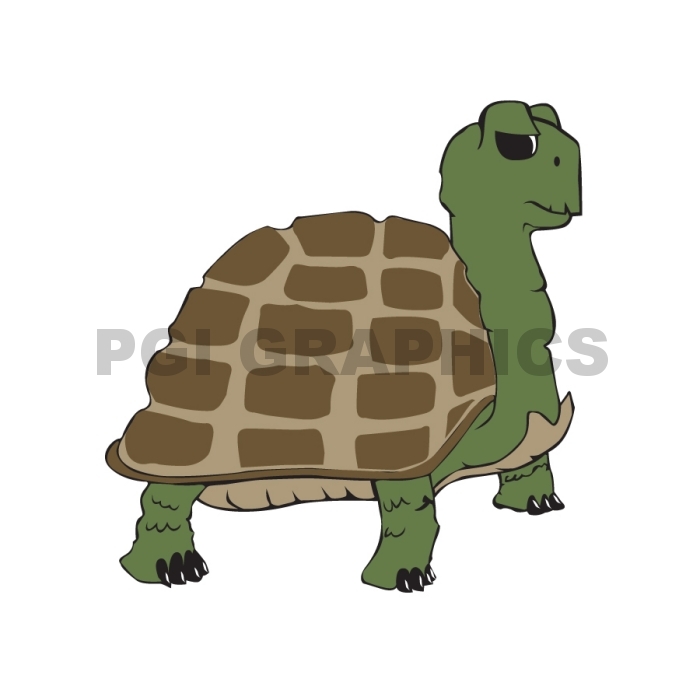 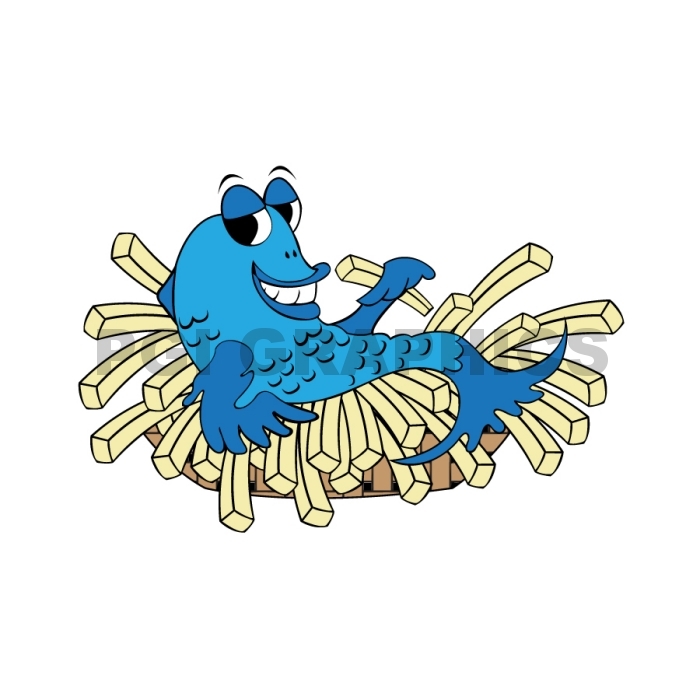 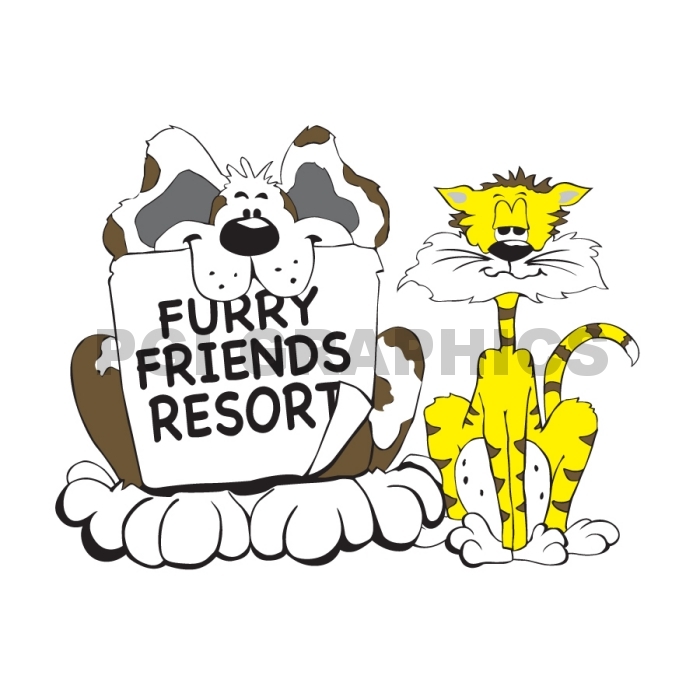 PGI offers a large variety of original cartoons, and custom drawings to fit your needs. 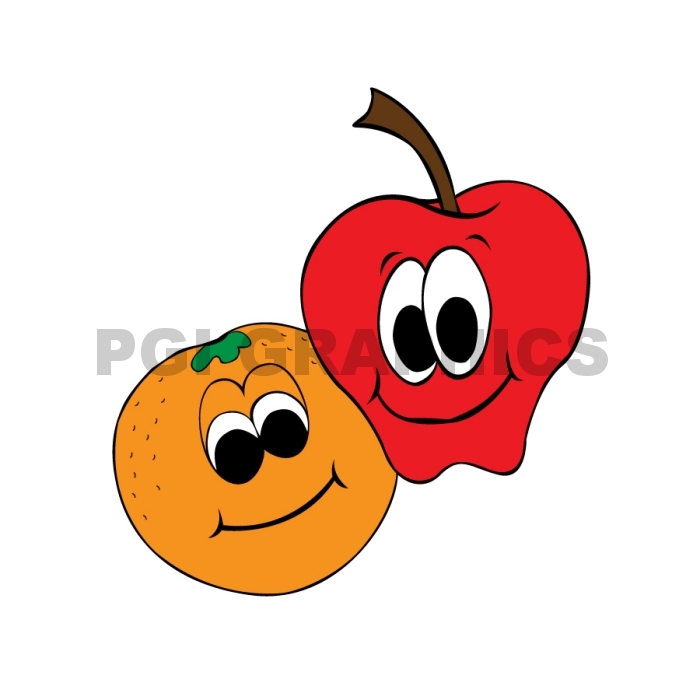 Below are some samples of work we have done. 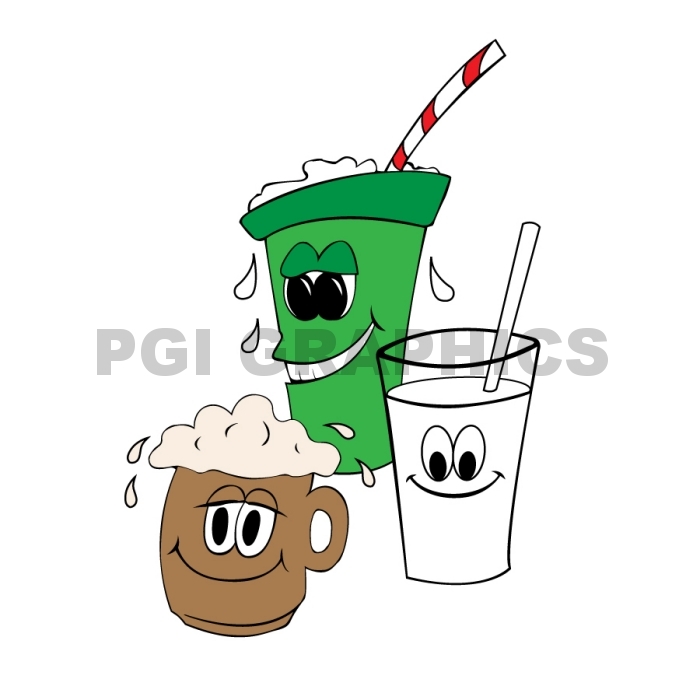 Contact us for a custom drawing today.